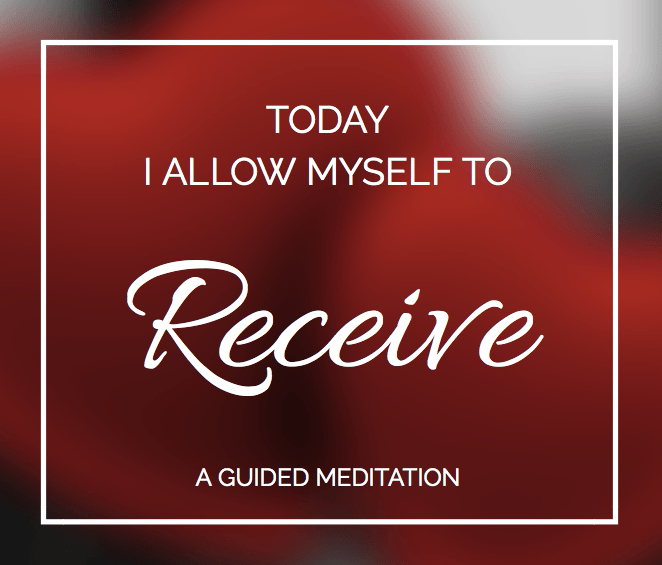 Does your inability to receive keep you from manifesting your desires? This meditation helps you let go of your “manifestation blockers”. You know how important self-love and self-acceptance is, but you find it challenging and have never really thought about how this can manifest miracles in your life. You’re ready now to remove anything that stands between you and your miracles! What are you going to love most about it? It’s effortless and quick! This meditation is only 11:11min long so you can easily incorporate it into your day – best in the morning when you wake up, or in the evening when you fall asleep. You do not need to be fully conscious when you listen to it. We tend to reject the Universe’s gifts due to feelings of guilt, shame and a lack of self-worth. Often also try and micro-manage the universe and accept “deliveries” only from specific sources. Whether we do this consciously or unconsciously – all our specific goals and well-formed outcomes and our vision boards are useless, if we shut the doors the moment the Universe’s delivery van arrives. This Receiving Meditation moves you towards an attitude of possibility and helps you to open those doors again. The meditation comes in two audio files. The first file is an introduction that addresses your conscious, logical mind. 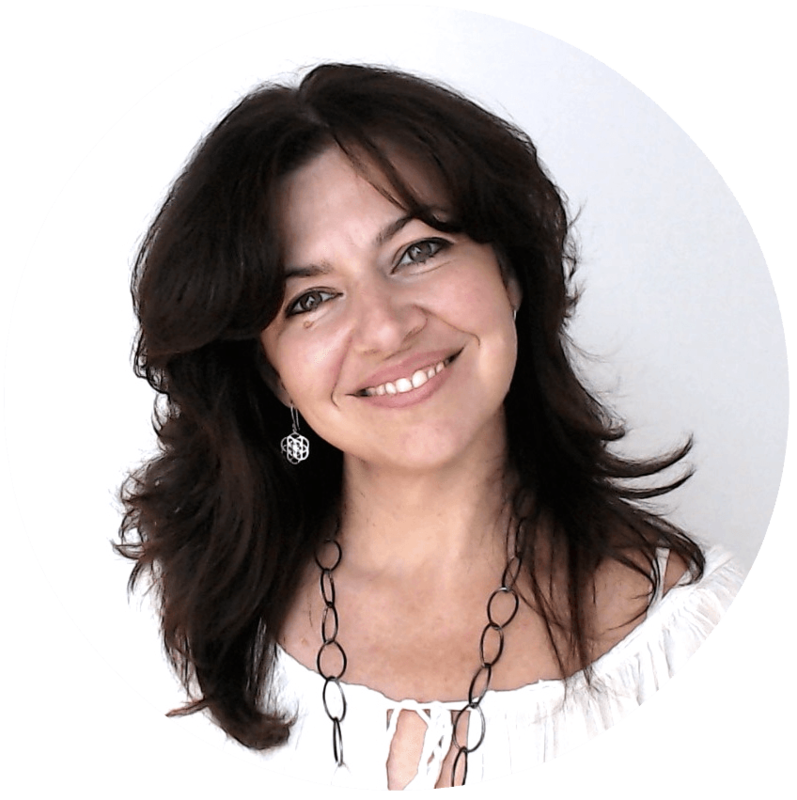 In it I explain why it is important to allow yourself to receive more (love, money, healing, confidence, etc. ), so your logical mind can jump on board with this and say, “Yes, that makes total sense!” You may only want to listen to it once, or whenever you need a conscious reminder. These statements address your subconscious mind, so the more relaxed or “almost asleep” you are, the better. Alternatively, you can also choose to repeat them aloud, if that works better for you. NOTE: This Receiving Meditation does not replace all your other manifestation activities. You still need to be clear about what you want, and you still have to take action in order to get what you want. After all, “action” is part of the word “attraction”. Many people are great at the asking and taking action part, and they still do not see the results in their lives. This is where this meditation will assist you: to help you let go of (unconscious) blocks that keep you from receiving. What (or who) inspired me to create the Receiving Meditation? After attending Robert Holden’s seminar “Coaching Happiness” a few years ago, where we did this meditation live, I manifested incredible things in my life (love, and the best paid job I ever had). I was looking for a recorded version of it, but when I couldn’t find one, I asked for Robert’s permission to record one myself. This is it. Please do check out Robert Holden if you do not know him yet. He’s an author and a radio show host on Hayhouse Radio, and I highly recommend his live seminars in London or the U.S. They will change your life! If you want to do the Receiving Meditation live with him, make sure you attend his next “Coaching Happiness” seminar. The guided meditation – 11:11min – recorded with soothing background music that will transport you in a relaxed state, so your mind is open for suggestions. This will help you become a better receiver. I am using your meditation pretty much every day and I have to tell you, it is beautiful and relaxing. I have used many guided meditations, but very few resonate as the one you created. I have sound sensitivity and very few voices don’t irritate the heck out of me. You’ve done an outstanding job by using soft spoken voice and great music. You also did a clean recording with no background noises, professional job. The preface message is very interesting too, I love it, great way of preparing feelings with imagination to relax the body and mind. I also love the power and simplicity of the message in the meditation, beautiful. …so you can easily incorporate it into your (busy) life. You can listen to it consciously and repeat the statements as affirmations, or you can listen to it when you go to bed, and let the sound and the words wash over you while you fall asleep. Your subconscious will listen, even if you are not fully awake anymore. Manifesting is easier from a relaxed state of mind! Thank you for your beautiful meditations! Your voice is calm and crystal clear. Your introductory story of creation by the Kabala is exquisite and the first time I have heard it. We are all truly vessels of receiving and giving and made to share. You are a great, authentic representative for a friendly universe and it is evident that you are sharing your gifts through these meditations.